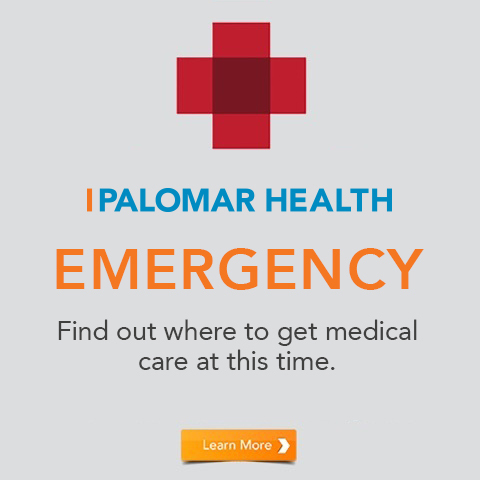 Has your Palomar Health doctor made a difference in your life? 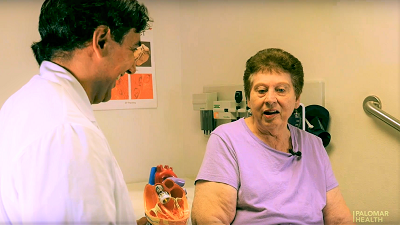 Our doctors are more than just healthcare specialists. They are caregivers, advisers, friends, angels, and heroes. Each year on March 30th, the nation celebrates Doctor's Day. In observance, we have created a special opportunity for our patients to honor their physicians by making a donation in a doctor’s name. Your Doctor's Day nomination will pay tribute to a physician who has personally made a difference in your life. 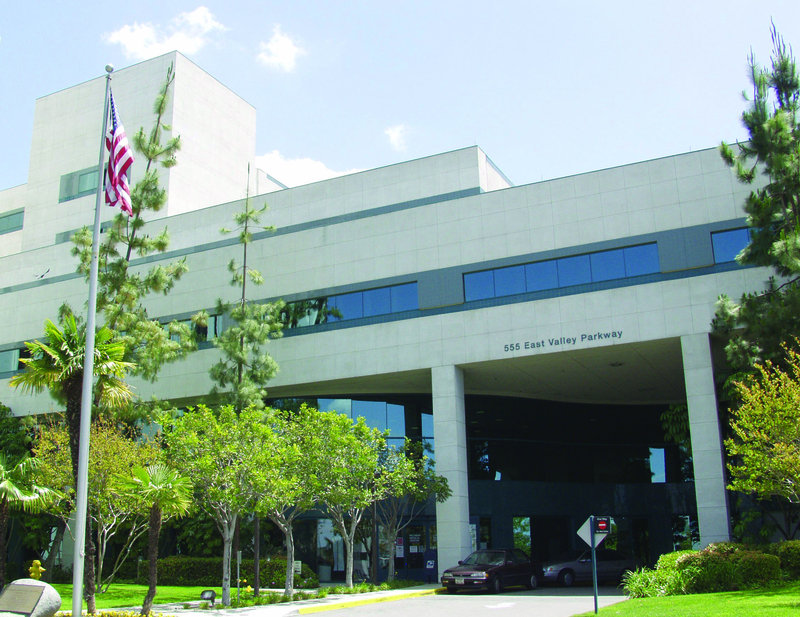 This kind act will help support life-saving programs, services and technology at Palomar Health. 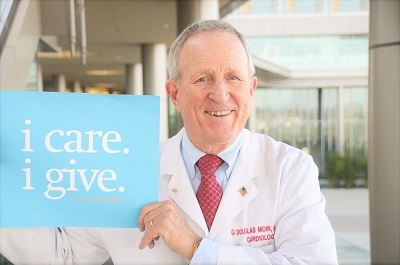 In recognition of your donation, we will send a special note of appreciation informing your physician that you have a made a Doctor's Day gift in his or her honor, letting them know that their work is important to you. "My friends say that I’m back and I am so glad! Thank you Dr. Serry." "The biggest thing that I can tell my doctors is, Thank you. I don’t think that they get to hear that kind of thing enough. Thank you Dr. Esmaeili." "My doctors care about me and make me feel so special every time I visit. Thank you Dr. 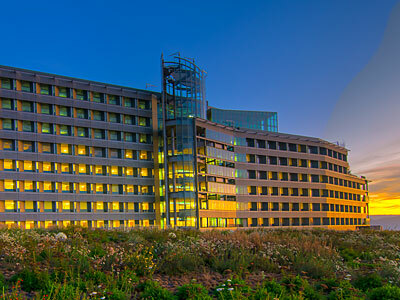 Schechter." On March 30, 1842, the first general anesthetic was used in a surgery. This leap in patient care was evidence of how physicians take interest in their patient’s well-being, which is why March 30 was chosen as National Doctor's Day. The first act acknowledgment included the mailing of cards to the physicians and their wives. There were also flowers placed on graves of deceased doctors. 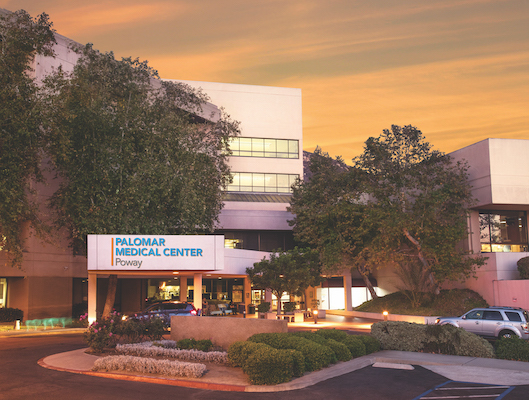 Thank you for helping Palomar Health continue the tradition forward, and a BIG praise to our team of physicians for providing our patients with the highest-quality care and compassion. Thank you for your kind act of gratitude and recognition.